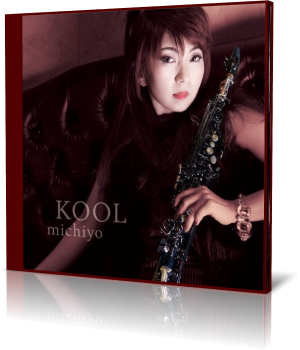 Michiyo performs on this album soprano and tenor sax. She is joined by Roberto Vally (bass), Jeff Carruthers (guitar), Masayuki Numai and T-wai (keyboards), Fumio "Hank" Nishiyama (guitar), Kenichiro Shinzawa and Ric Mandell (piano). Rainy Tokyo is Michiyo's tribute to the artistic springs of her creativity. While Michiyo's plays her saxophone soulfully, the discoid beat stands in a certain divergence and gives the piece a modernist look. It's probably the contrasts that make Tokyo appealing. On KOOL Roberto's bass reminds of groups like Kool and the Gang. The main melody has that special something for listeners and radio djs. The swaying rhythm of Moonlight Dance takes the listener to southern climes with their own flair. Jeff Carruthers amplifies the intuition on his acoustic guitar. As on Snowflake, Michiyo largely refrains from technical aids for the performance of her saxophone. She also gently uses second voices to increase harmony. Sting's Englishman in New York gets a hybrid crossing with Japanese influences. A bold crossover transplanting of the popular theme. My Prayer is a self-contained melody that fully decides for the tender beauty. 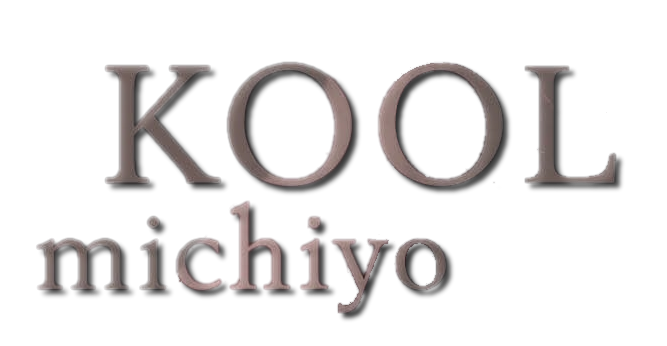 Ti Amo gives the impression that Michiyo's lyrical saxophone performance is based on a groovy American smooth jazz branch. The question is, can she be infected by the groove? To ask the question is to answer it. In this case the answer is entitled Urban Shadow. Michiyo catches the song with great passion, throws her Asian restraint overboard and really gets going. Her specialty is nevertheless great emotions and with Regret she delivers feelings as a huge bouquet. Miss You is an instrumental ballad, affectionately lingering and melancholically longing. KOOL is an intimate deep insight into the delicate emotional world of the Japanese artist Michiyo Kitagawa. An album for all who can musically empathize with her emotive life.